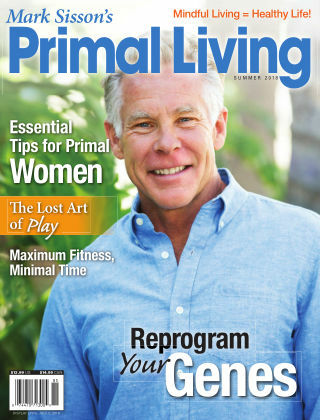 With Readly you can read Mark Sisson's Primal Living and thousands of other magazines on your tablet and smartphone. Get access to all with just one subscription. New releases and back issues – all included. Primal Living is a set of simple instructions that allows you to build a strong, lean, healthy body with as little pain, suffering, and sacrifice as possible all centered around ancestral health principles.